We came a long way since we started BookYourDive 2 years ago. It started with scuba lessons only. Now we are becoming a scuba divers 1stop shop. We launched our Scuba dive Packages + accommodation pages. Scuba divers can now browse and find dive packages + accommodation world wide. 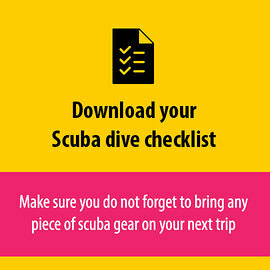 >> Click the link and find your next scuba dive adventure. We will be working on expansion continuously which means we will add packages daily and in the future we will add more features to these pages like filter options and probably a specific Live aboard packages too. Would you like to feature a dive package + accommodation too or would you like to add a specific location? Contact us today! Thanks for being part of this, Rutger and the Book Your Dive team.